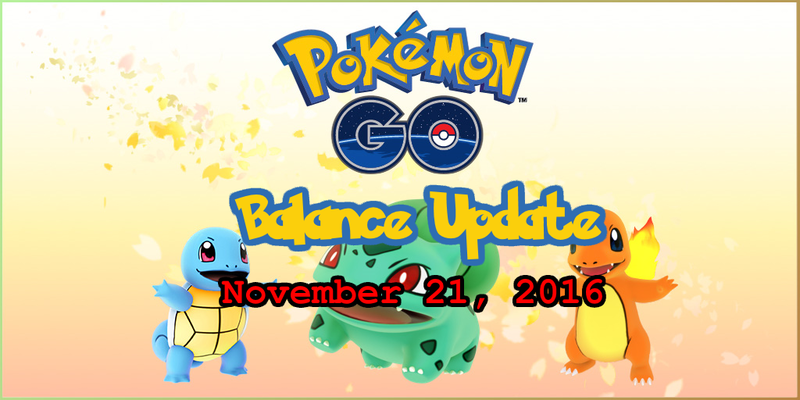 Today marks another massive balance update to Pokémon GO, along with another event! 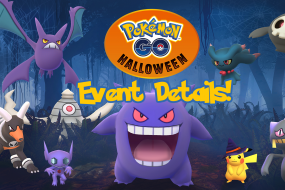 The US holiday Thanksgiving is this week and Niantic has a neat event coming our way! 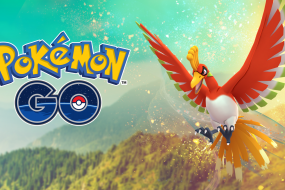 As a thank you to us trainers, Niantic is giving us DOUBLE XP and DOUBLE Stardust during the duration of this event! If you’re an Ingress agent and own a GO Plus, you’ll be able to benefit from both this event and Niantics Ingress 4 Year Anniversary event as well! Elsewise it might be time to dual up on devices or make some hard choices on which game you’re going to dive hard into. The metagame for Pokémon GO is ever changing. We’ve shifted from the Vaporeon meta, to the Snorlax/Dragonite/Lapras meta (many coming from mapping abuse), and now on to something new. There were so many cool Pokémon that capped out at much lower CP compared to some of the top tier Pokémon. My otherwise weak and disappointing Gengar has made it into my top 6 CP Pokémon along with Jolten (the very weakest of the Eevee-lutions)! 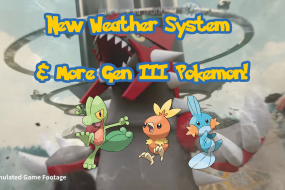 It’ll be interesting to see where this new meta takes us, especially with the recent balance changes made to gyms.